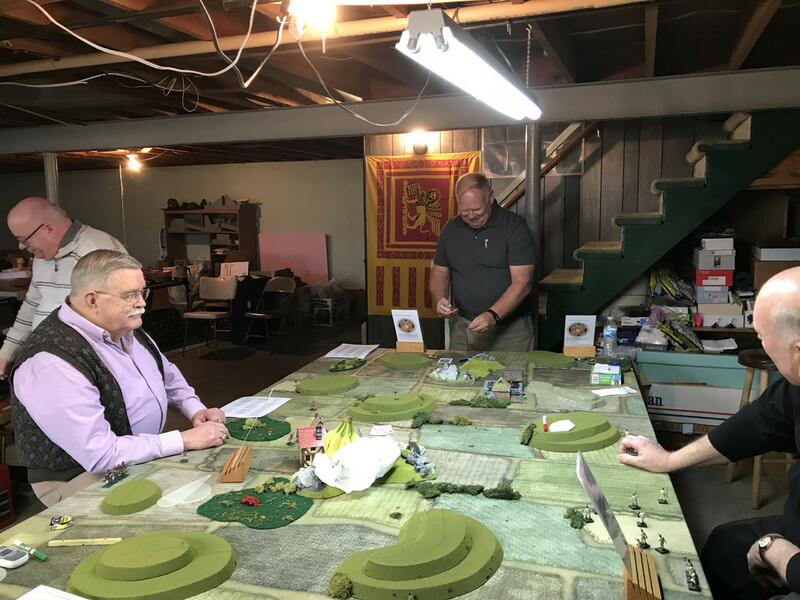 Got to run a game of One Hour Skirmish Wargames Rules on March 1st and it seemed to be a great time for all. 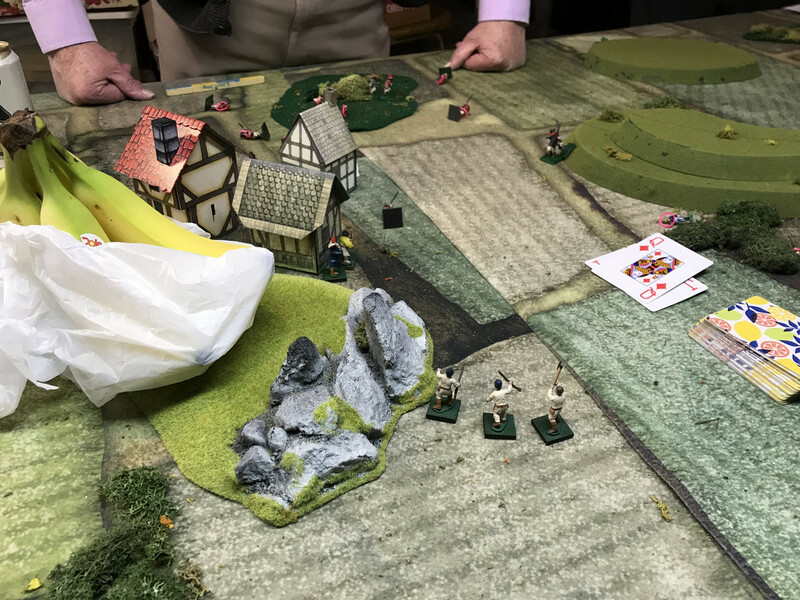 The scenario was an early 20th Century USMC attempt to Rescue the US Consul in the Unnamed Central American Country after talks had failed. 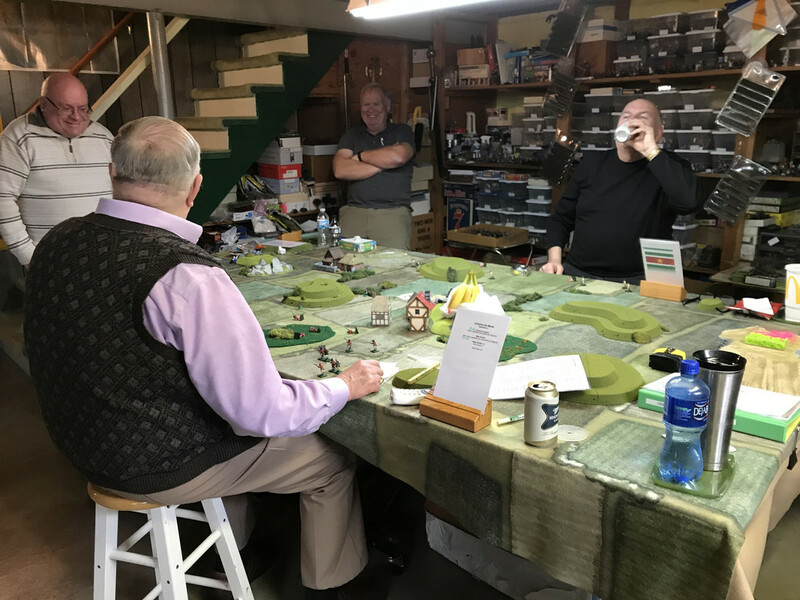 Government and Rebel forces had joined together to repulse the Marines and track down the US Envoy, Mandrake Fuzzygate & his deadshot Secretary. 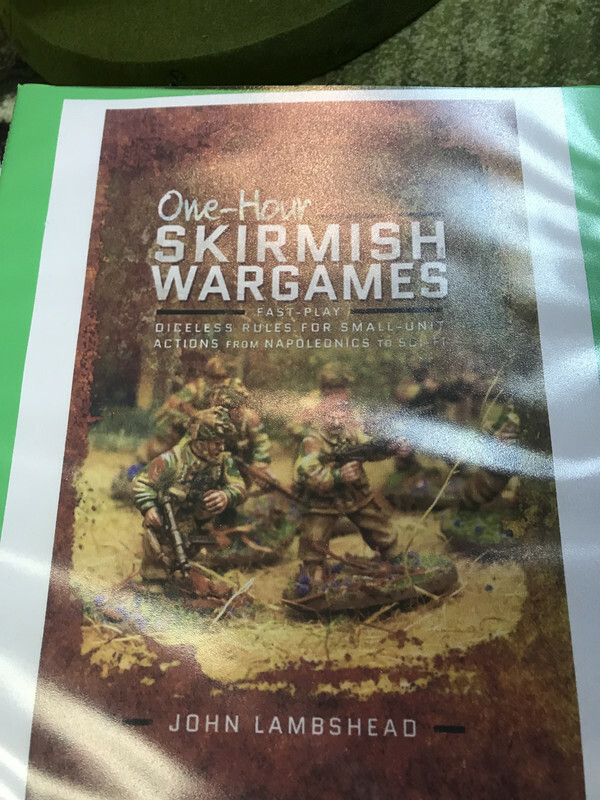 Hi, is One Hour Skirmish Wargames Rules suitable for a small tabletop? 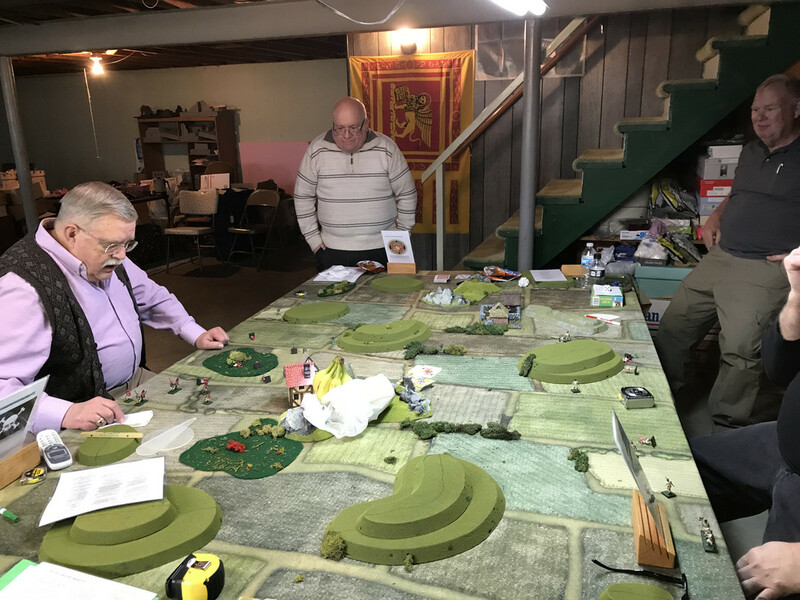 (For istance a 2'x 2' table using 1/72 plastic miniatures)?